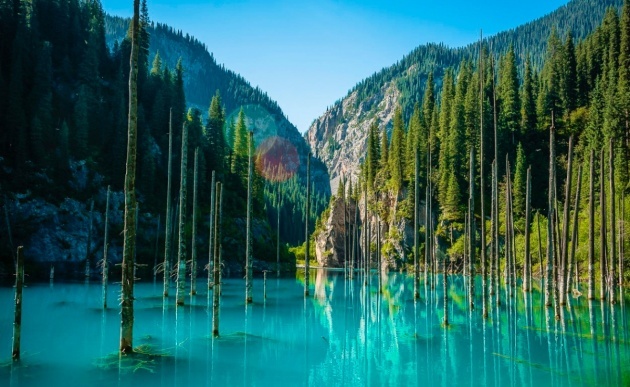 ASTANA – Kaiyndy Lake near Almaty is artwork created by nature. Formed in 1911 as a result of the 7.7-magnitude Kebin earthquake (also known as Chon-Kemin earthquake), the natural disaster caused a landslide and rock avalanches that took many lives and destroyed numerous yurts, but formed a magnificent natural dam. The gorge was blocked and the mountain water flooded coniferous trees. The trunks rise above the lake’s surface, fashioning the mystery. The water’s 6-8 degrees Celsius temperature provides the optimum condition to sustain the trees. Yet, there is something more than just picturesque views of a turquoise-coloured lake with trees growing in it. 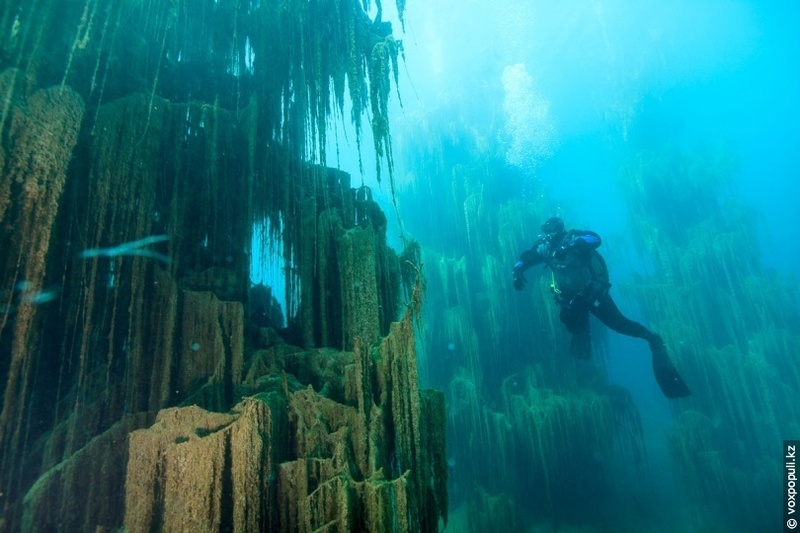 Diving into the water opens a surreal view, as if the trees were upside down. 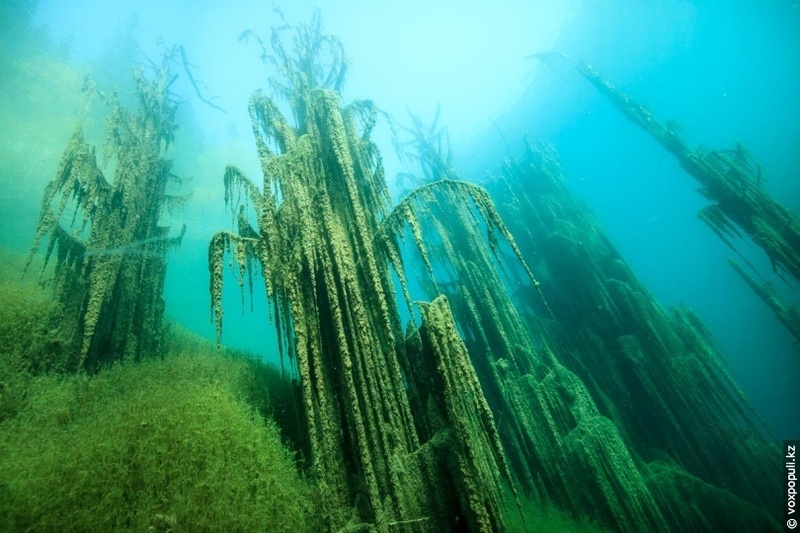 While above the water one sees only bare trunks, underwater fascinates with a green forest popular among scuba divers. Located 11 kilometres from the village of Saty, Kaiyndy Lake is situated 1,667 metres above sea level. It can be accessed by hiking or horseback riding. “Incredible landscapes. I was happy. The main impression is the horses. 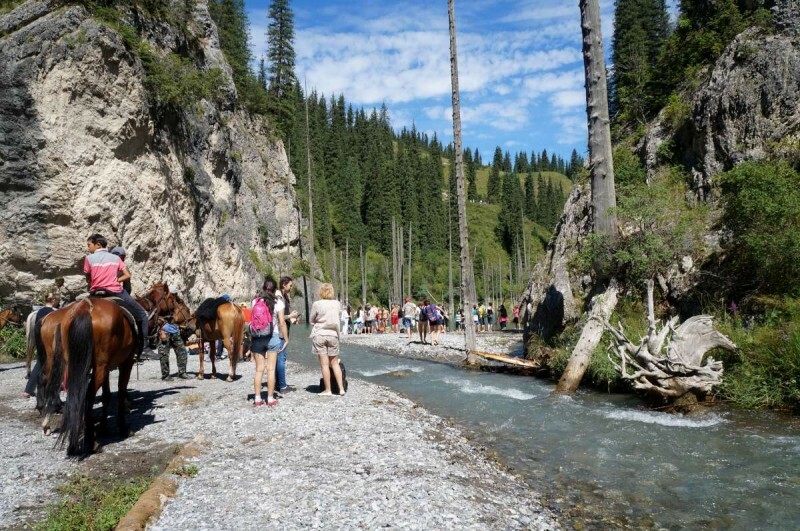 Take the horses immediately at the beginning of the path – so it will be cheaper… You can go on foot, but [better] spare no expense and ride horses in the mountains! 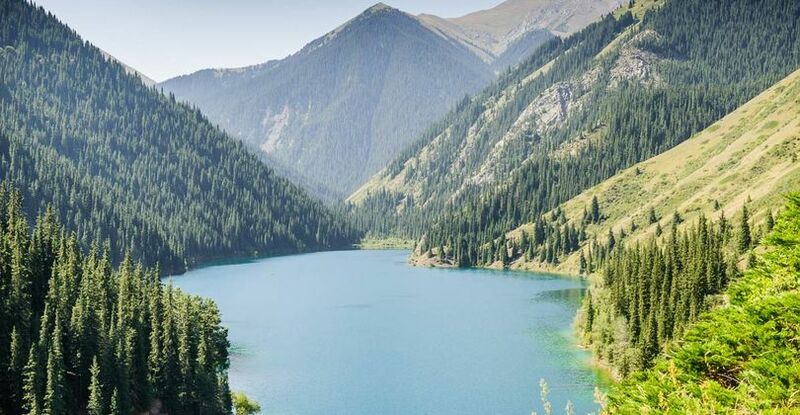 It cannot be compared with anything,” wrote tripadvisor.ru reviewer Sergey N.
Tourist groups in Almaty may choose from a variety of two-day guided tours. The cost, approximately 50,000 tenge ($105.80) per person, usually includes transport, the services of a Kazakh and Russian speaking guide, meals and accommodations in a guest house in Saty. English speaking guides are also available, but require an additional fare of 15,000 tenge ($39.70). 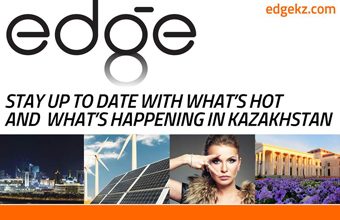 One can book a tour through agencies such as Kolsai Lakes, Outfitter KZ, Red Travel or TravelClub. The tours also include a trip to Kolsai Lakes, a system of three waterways in the gorge of the same name. The lakes, which in some spots reach a depth of 80 metres, are within Kolsai Lakes State National Park, so visitors may encounter bears, wild boars, lynxes, wolves, foxes, hares and badgers in their natural habitat. According to the reviews, the best time to visit is late spring-early autumn.